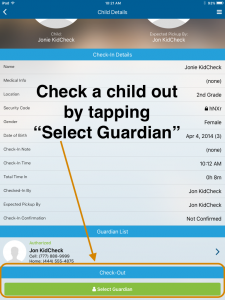 With the KidCheck Admin Console app, you’ll not only see a reduction in workload, but also an increase in class room efficiency, stronger child security, and faster communication with parents and/or guardians. Now we’re excited to share some NEW features in the Admin Console app! The biggest and the most important is the check-out feature. It’s perfect for those working in a classroom, because it allows them to check the child out via their phones as they leave their care. 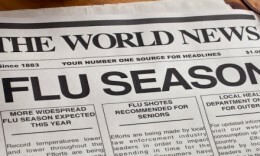 For the administrator, this feature enables the updating of attendance data in real time, therefore creating a “live list” or accurate check-in roster, which is helpful in the event of an emergency, or if the internet goes down. It also provides closure for the check-in and check-out process as a whole. Another really fun feature is the addition of the birthday cake icon. 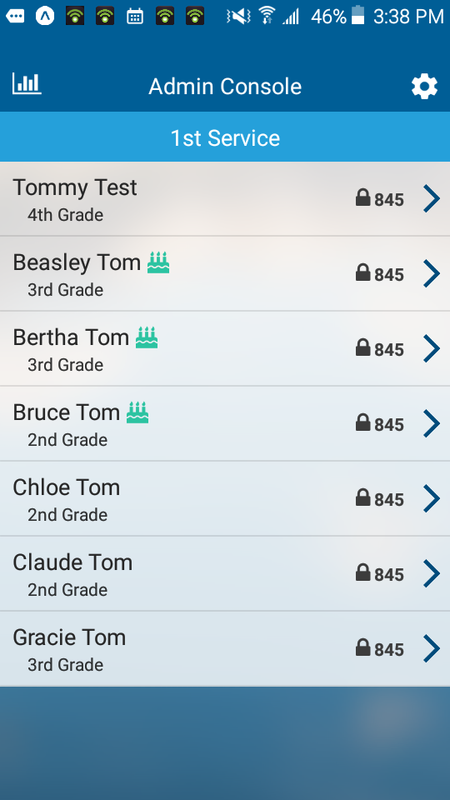 The birthday cake icon will now show up near a child’s name if their birthday is 8 days before, 7 days after, or on the current date. The icon provides an immediate visual reminder that helps you make them feel special by acknowledging their birthday. A more personalized touch, especially for larger organizations. Lastly, a feature that’s always been included with only the Admin Console app, but worth highlighting, is the red medical bag icon. 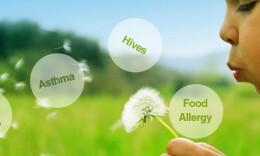 The red medical bag icon appears next to a child’s name that has a medical or allergy condition. This is a key safety element to ensure anyone working with the child is aware of their condition and any special attention they may require. 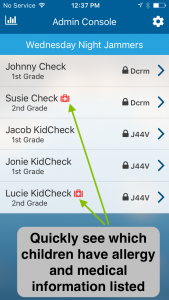 As you can see, the benefits of using the KidCheck Admin Console app continue to grow. 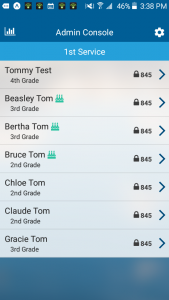 With the demand for mobility coupled with the importance of child security, the Admin Console app offers a mobile solution that’s easy to implement, provides strong security features, and delivers flexibility where it counts. 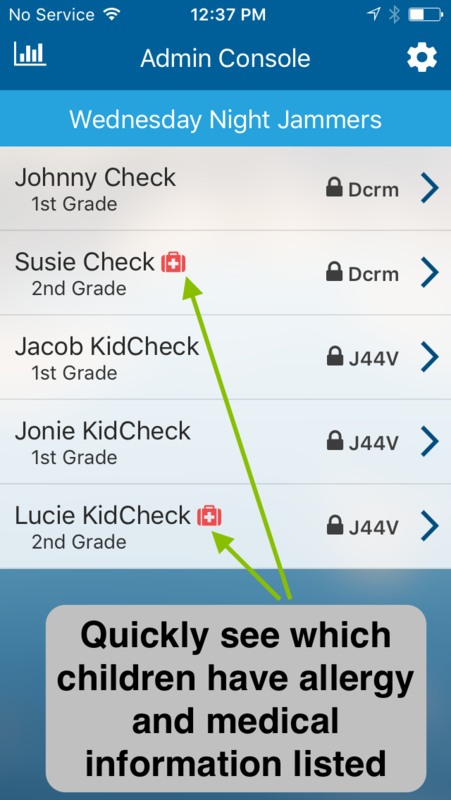 Plus, the data available in the Admin Console app continues to be highly secure with only the KidCheck Administrator, Start/Stop, and Campus Manager roles having access. 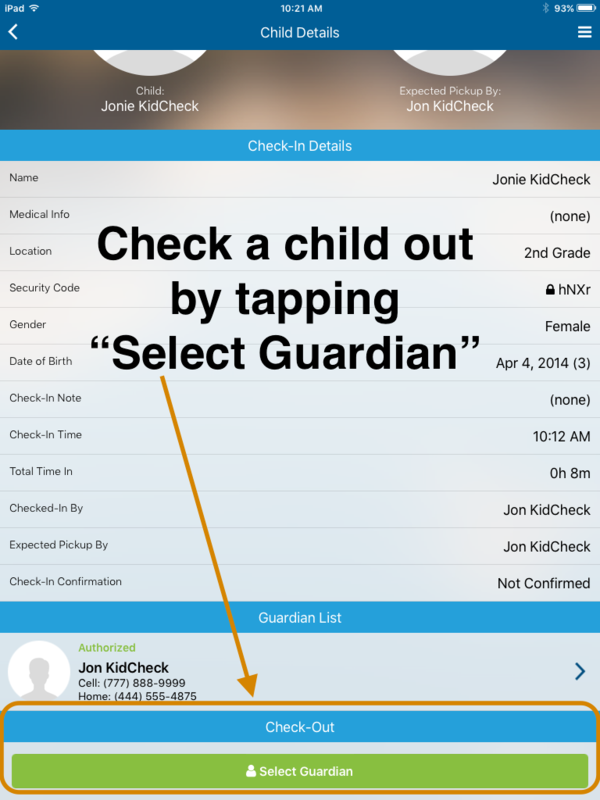 KidCheck’s Admin Console app is available to download from the Apple App Store or Google Play Store for free! 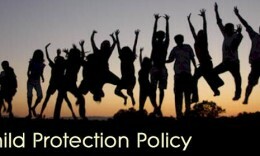 If you’re on social media, click here to join our growing community on Twitter, Facebook, Google+ and Pinterest.